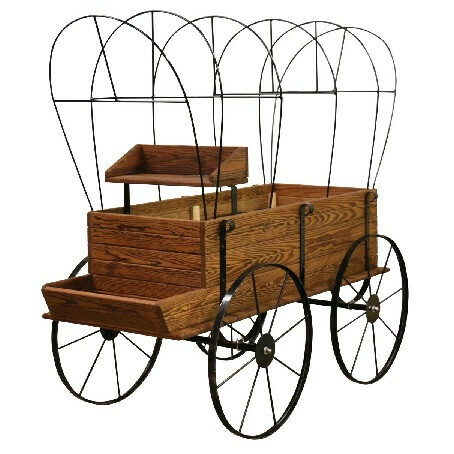 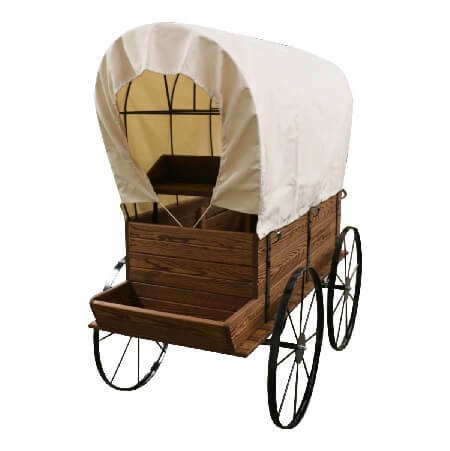 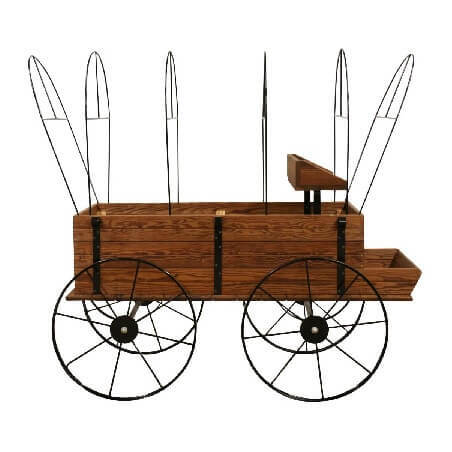 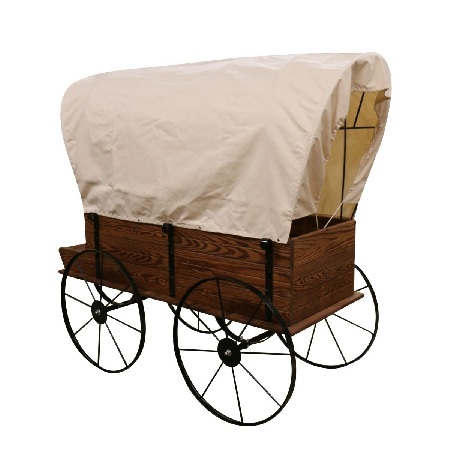 Amaze your customers with an authentic western style Covered Wagon Display. 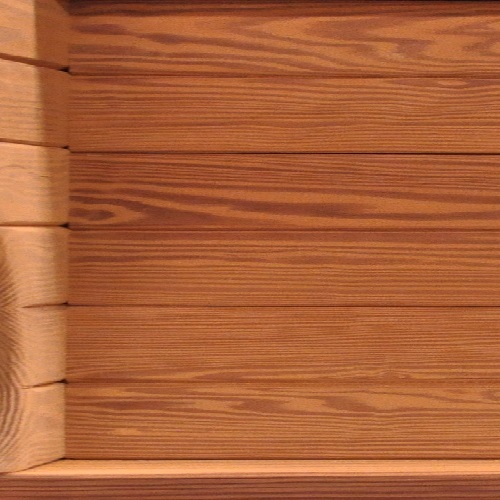 Gain the attention that your merchandise deserves by incorporating one of these wooden store displays. 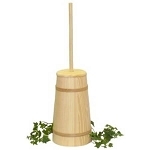 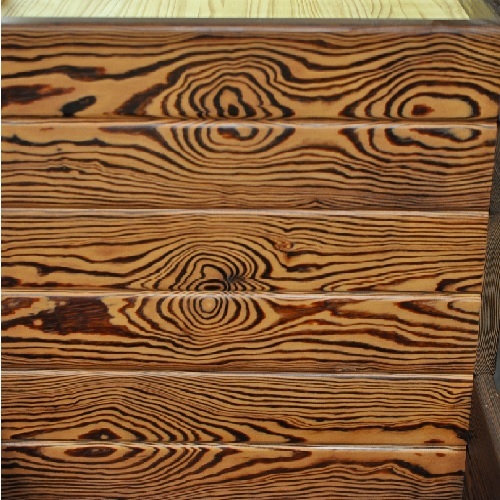 Made from thermally modified wood that has been proved to be stronger and more durable than regular plain wood. 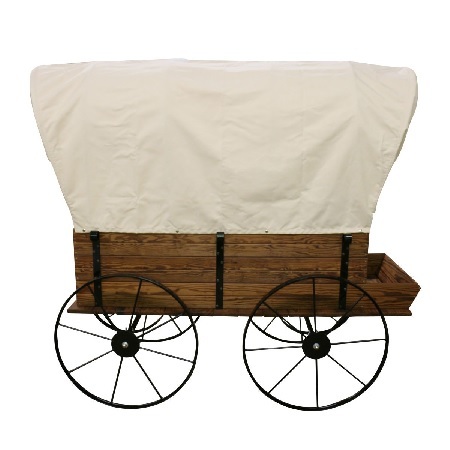 This full sized western style wagon includes a platform shelf, canvas cover and all metal components have been powder coated for a little extra durability. 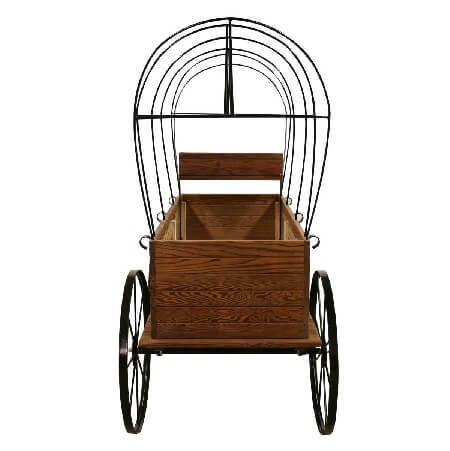 Add an optional metal hitch to complete the authentic appeal. 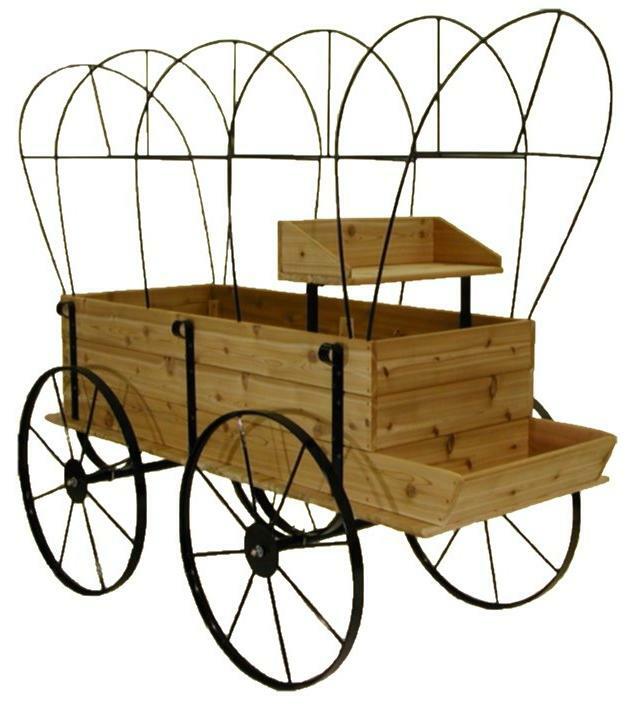 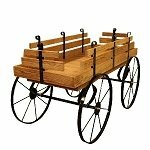 Take your business to a new frontier by ordering your covered wood wagon today! 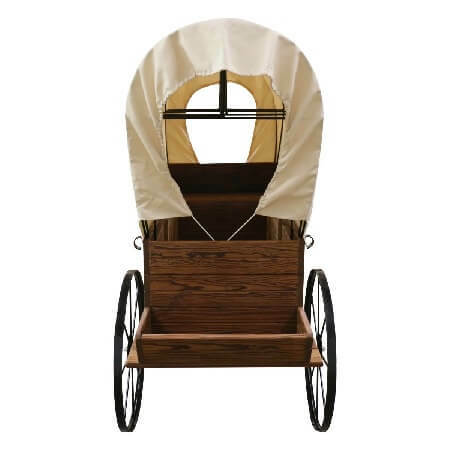 Overall: Length 72" - Width 34" - Height 38"